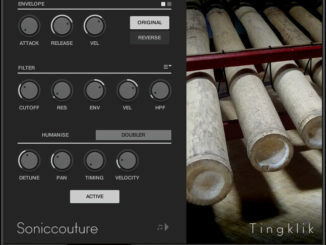 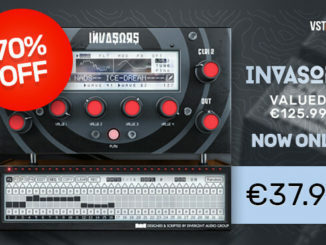 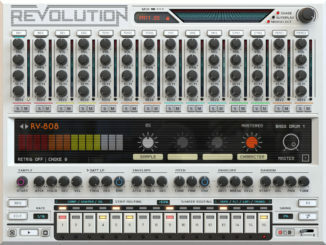 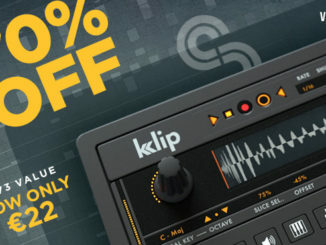 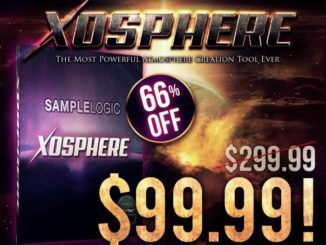 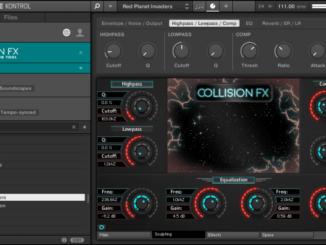 67% OFF SoundYeti Collision FX Virtual Instrument For Kontakt 5 Player! 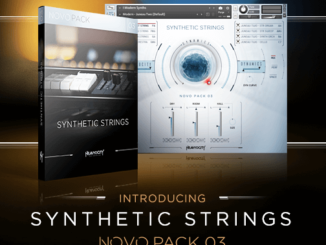 Heavyocity Launched NOVO Pack 03: Synthetic Strings For Kontakt 5 Player! 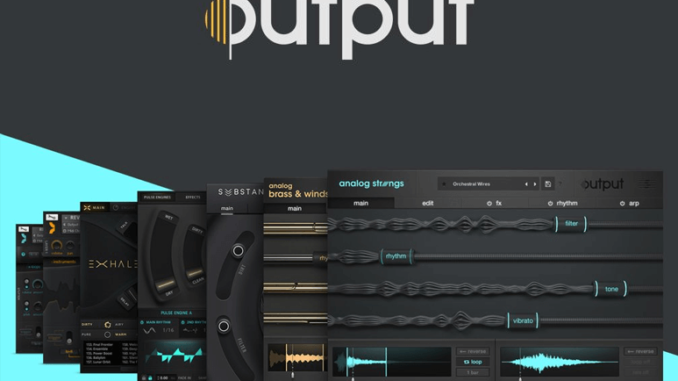 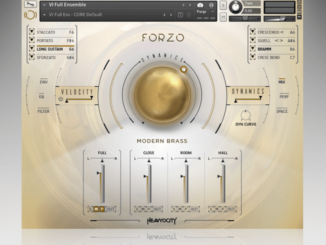 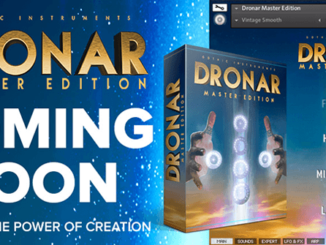 Heavyocity Launched Forzo: Modern Brass Orchestral Brass For Kontakt 5 Player!